The Great Clown Panic of 2016 is an enormous hoax, but one that taps into some very pernicious fears we all hold. The clown hysteria seems to revolve around two nightmare scenarios. The first one is that a group of people dressed as clowns are preying on children. The second is that “evil” clowns — who seem to represent either people dressed as clowns or professionals who make it their job to dress as scary clowns (like this guy) — are somehow straying outside their professional purview and creepily wandering the streets. But there is no evidence anywhere that either of these scenarios is actually occurring. There is no evidence that a ring of people dressed as clowns are preying on children. There is no evidence that “evil” clowns exist and are currently taking to the streets. You can be forgiven if you missed the Vice Presidential debate, but it did give us insight into difference between the two parties Church and State positions. 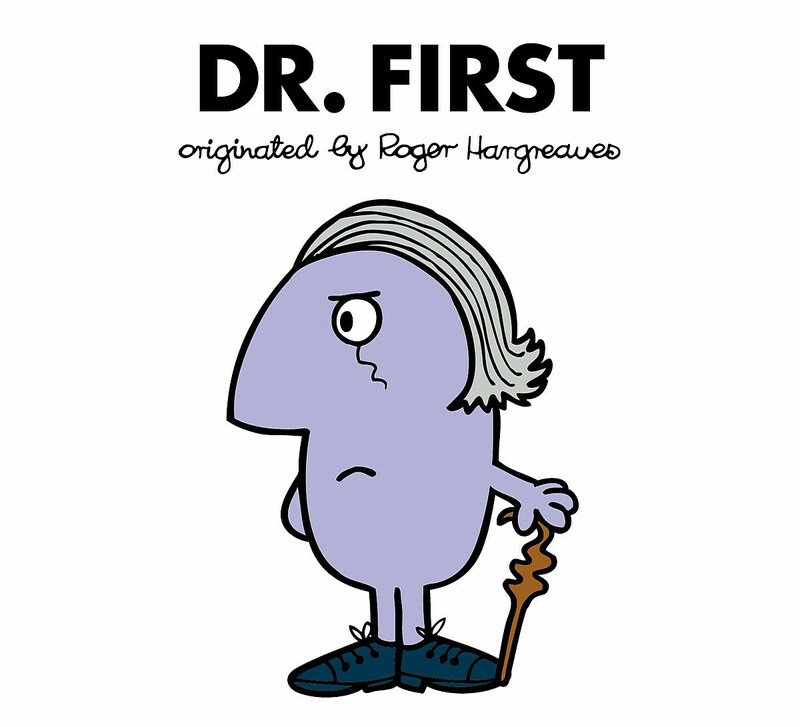 The Mr. Men and Little Misses have been entertaining young readers since 1971. Next year they will collide with everyone’s favorite Time Lord in a mash up for the ages! Marvel has released a digital comic in collaboration with ABC News, Madaya Mom, telling the true story of the day to day struggles of a Syrian mother living through her countries terrible civil war. It’s available free. Meet CoverGirls first CoverBoy, James Charles, who joins trans model Geena Rocero (from last year) in expanding the world of looking fabulous.